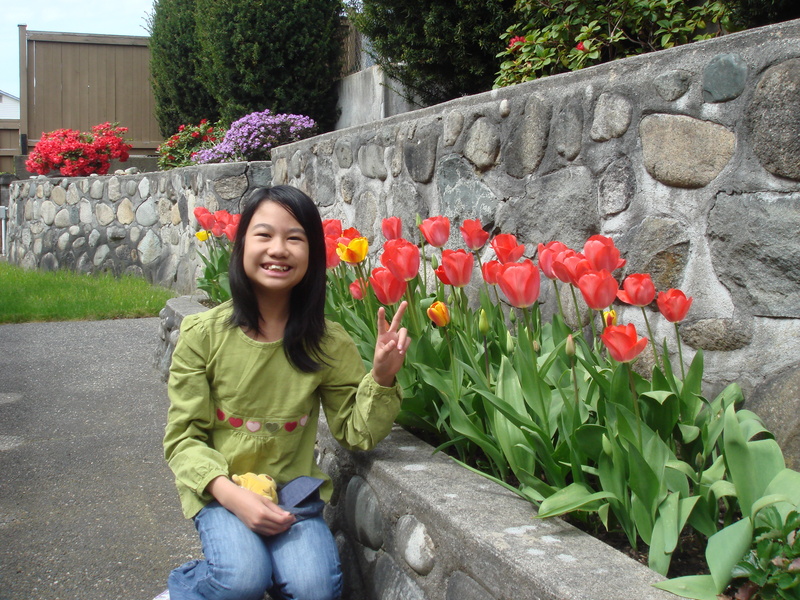 Jing Wen is a 6th grade student living in British Columbia, Canada with her famliy. Her parents were born in Taiwan, so her background is Taiwanese. 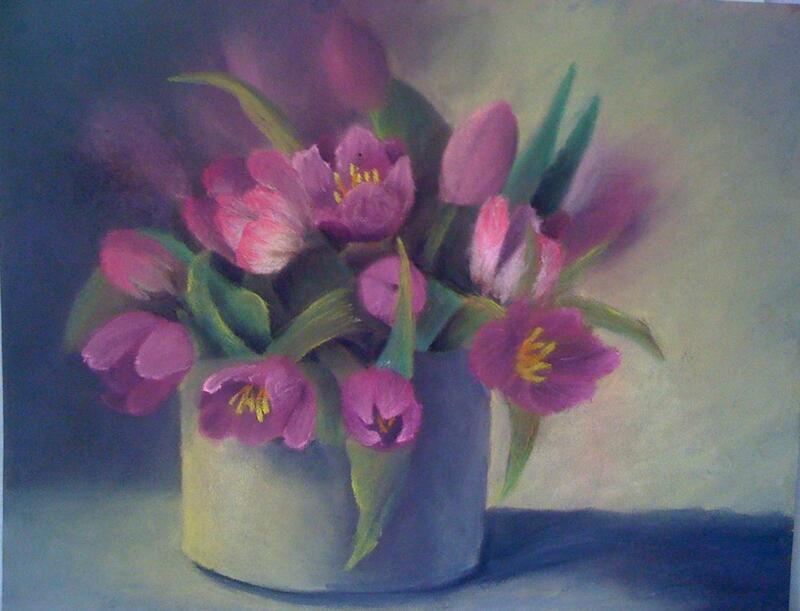 Her art, “Morning Tulips”, was selected as a Top Ten Winner for the Spring 2012 art contest. This means that her art was one of the ten best pieces submitted for her age division in the United States and Canada. You can view her piece here. Isabella Taylor is a unique student artist. Not only was she selected as a Top Ten Winner for our Spring 2012 art contest for her piece “Self Portrait”, but she was also selected as a Top Ten Winner in the Fall 2011 contest for her painting “Ella”. We have had the pleasure of featuring her before on our blog, one can find her first feature here. Isabella is currently 11 years old and lives in Austin, Texas with her mom, dad, and dog, Star. “I’ve always been an artist at heart and love creating — poetry, paintings, drawings and fashion designs. I am currently working on several large scale paintings for my next gallery opening and launching my fashion line IsabellaRose.” You can see more of Isabella’s talents on her blog. Isabella is a Davidson Youth Scholar, a certified member of Mensa, an editor at Amazing Kids! online magazine, and she serves as an advisory board member for Creative Kids magazine. 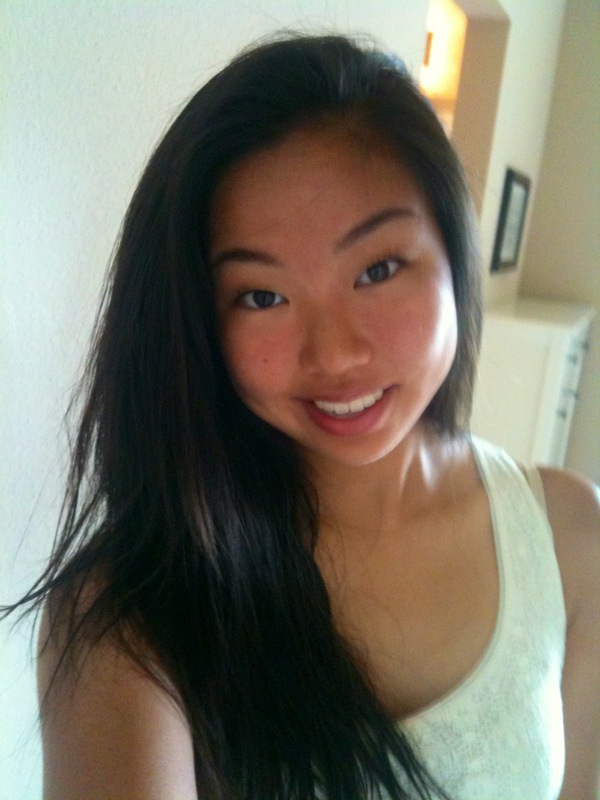 Christine Cho is a sophmore at Hebron High School in Texas. 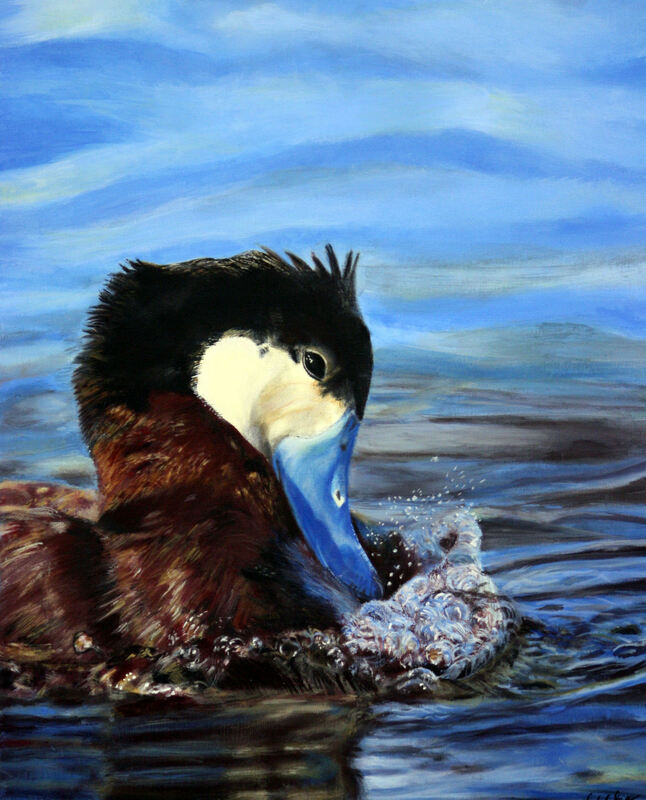 Her painting, “Big Flirt”, was selected last spring as a Top Ten Winner for her age division. When Christine isn’t painting, she enjoys playing tennis, spending time with friends and family, and reading. Christine explains, “Although I have not been painting for very long, I know that I will continue to paint for as long as I can, because I Iove being able to see all my hard work come together when the painting is finished. Currently, my favorite medium is acrylic, but I have just recently started painting with oil paints, and I am beginning to like that very much as well. My favorite things to paint are the small details, like feathers, stitches, bubbles, etc. because even though they might seem minuscule, and might not be seen at first glance, I feel they really add extra dimension and character to a painting. Christine’s future plans include continuing to paint, earning a degree in the arts, and then continuing on to hopefully pursue a career in the arts as well.